My name is Blaez Rhoswen, but known to others as “wolfheart1125” or “Blaez” on online and in real life sometimes. 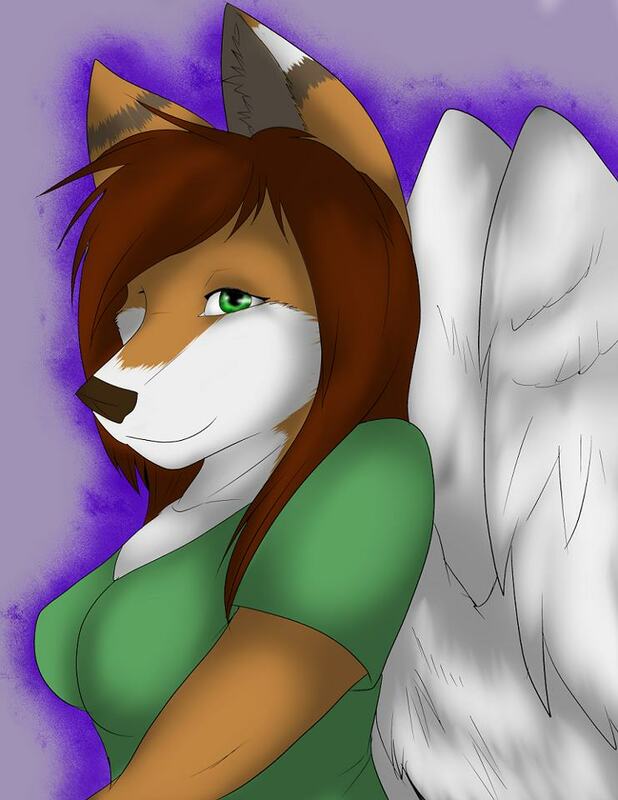 I have been a furry for about five years. During my time in the community, I gained the interest of making collars to be able to wear by suiters and non-suiters alike. When I’m not making collarsand other furry based accessories, I’m making costumes, dancing, deviling with photography here and there, and working on creative writing pieces. The business of collars for me is something that I enjoy to do very much. When I am working on one with love put into it and seeing a customer happy with my creation, it makes me feel like what I do is worth it.